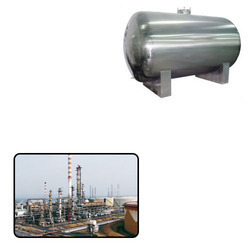 Our range of products include oil storage tanks. We are a leading manufacturer and supplier of Storage Tank for Oil Storage. The offered product is manufactured using optimum quality materials. Looking for Storage Tank for Oil Storage ?